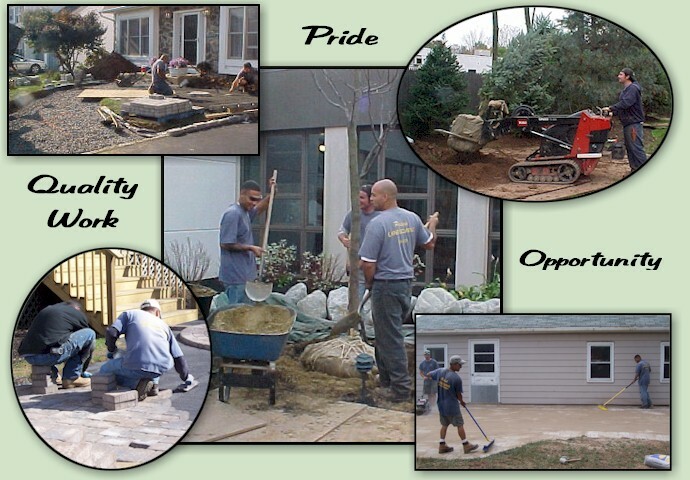 Pietsch Landscaping is committed to growing its full time and part time employee base. Experience is preferred but not necessary. We are always interested in applicants who are responsible, dependable, and enjoy working outdoors. Responsibilities include being part of an installation/maintenance team and becoming knowledgeable in all facets of landscaping. Assistance with plant and hardscape installation as well as operation of mowing equipment is required. Salary is based on experience. For more information or to arrange for an interview, feel free to contact our office at 215-646-8132 or fax resume to 215-646-4276.